It was hard to keep our lips sealed before the big reveal of Valhalla Private Capital. Luckily, we didn’t have to keep the secret for long! 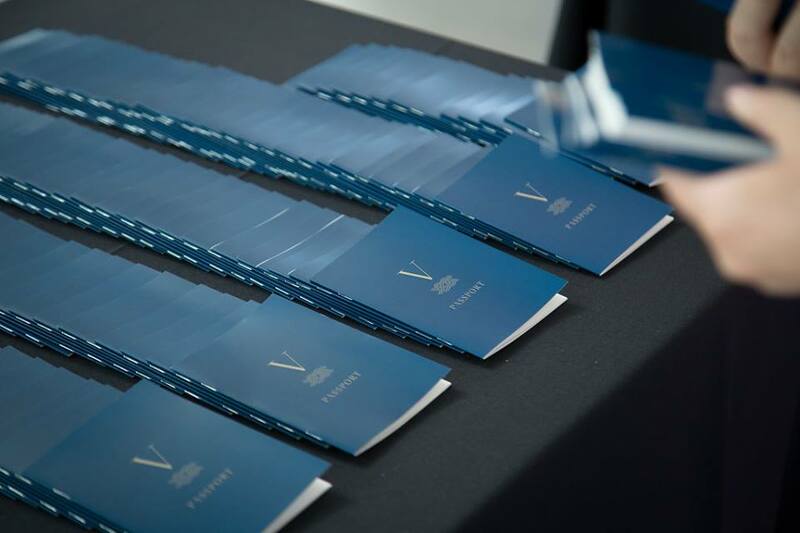 Just over a month later, we hosted over 250 attendees for two brand launch events in Edmonton and Calgary. At first, we felt like Valhalla was a secret for us too. We were patiently waiting to see the finished logo and website and we couldn’t wait for the brand unveil (we didn’t even know what Valhalla meant!). Knowing that VA Angels, BaseCamp, The Seed, OKR Financial and Vario Ventures were the masterminds behind Valhalla, we knew this team meant business. Valhalla Private Capital is a corporate finance firm offering five services including: angel investing, global entrepreneurship, investor/entrepreneur educational programs, investment funds and M&M advisory services. We launched in Edmonton in one of our favourite venues in the province - the Art Gallery of Alberta - on Tuesday, August 15, 2017. It is incredibly Instagram-worthy thanks to the high ceilings, floor-to-ceiling windows and skylights. As one of Edmonton’s not so hidden charms (have you seen it from the outside!? ), it was the perfect place to launch a big brand like Valhalla. Executing events requires a “tribe”, which is why we were so excited to work with our favourite design firm, Trout + Taylor, the creative minds behind Valhalla’s new brand! 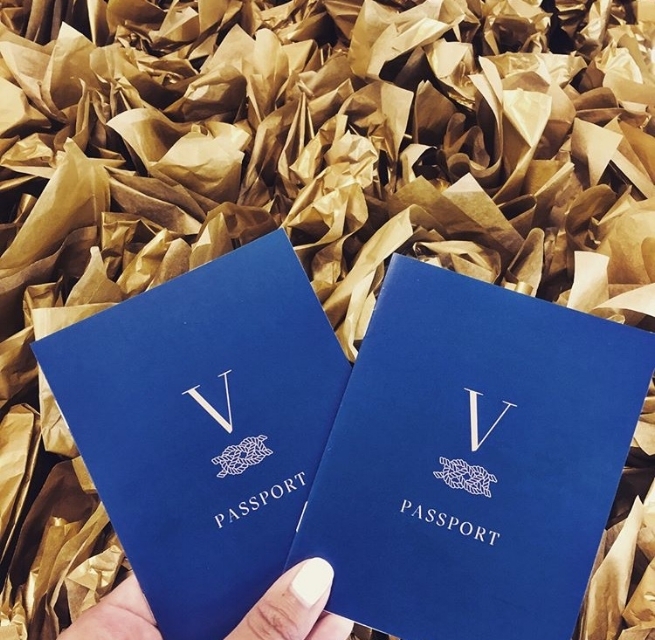 We worked with them to create a stamp-able passport to help attendees get to know each Valhalla pillar and service offering better. Throughout the event, attendees tried a unique cocktail and appetizer at each booth and got to learn more about the Valhalla team. We can’t thank our event partners enough, including Azra & Oak who helped us capture photos at both events. Be sure to check out the Edmonton and Calgary Facebook albums for more pictures! Want to learn more? Check out the official announcement explaining how Valhalla began and what’s next for this awesome team. Created by fresh & nimble design co.